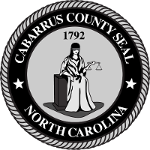 Wayne Nixon has served as the Cabarrus County register of deeds since 2013. Prior to that, Nixon worked with the Law Office of Koontz, Hawkins, Nixon and Miller in Concord and served as an assistant district attorney for the 19A Judicial District. Nixon earned a Bachelor of Arts from UNC Chapel Hill, a Bachelor of Science from NC State University and a Juris Doctor from Wake Forest University. 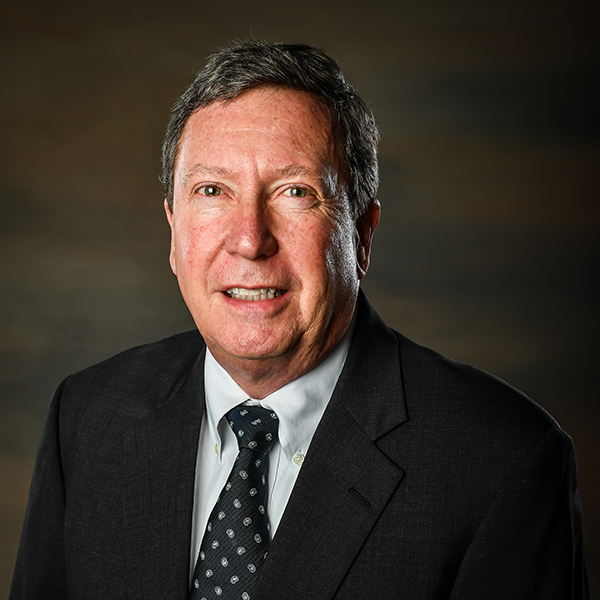 He is a member of the NC State Bar Association and the NC Association of Registers of Deeds, which awarded his department certification status in 2017.